Tel Aviv-based city management company Zencity Technologies Ltd. announced on Thursday it completed a $6 million Series A funding round led by venture capital firm Vertex Ventures. Microsoft venture arm M12, and existing investor Canaan Partners Israel (CPI) also participated. The round brings Zencity’s total funding raised to $7 million. Zencity collects feedback from city residents on a broad scale and analyzes the data to produce actionable insights. The company replaces traditional methods of communicating with residents, like surveys, by continuously aggregating and analyzing resident-generated data from sources including social media, mobile applications, and city hotlines. ZenCity was founded by CEO Eyal Feder-Levy and CTO Ido Ivry in 2015. 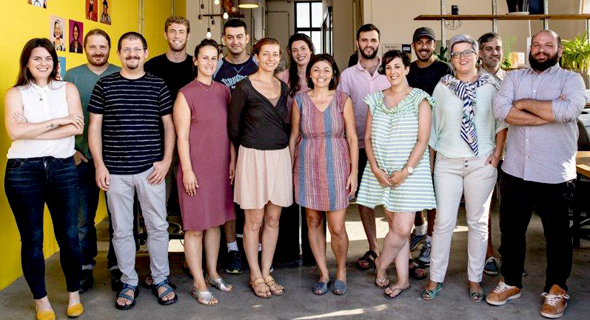 The company works with over 25 cities in Israel and in the U.S., including San Francisco, Tel Aviv, and Haifa, according to the Zencity’s website. In May, ZenCity was named a winner of M12’s AI startup competition, Innovate.AI, which was conducted in partnership with Vertex Ventures.